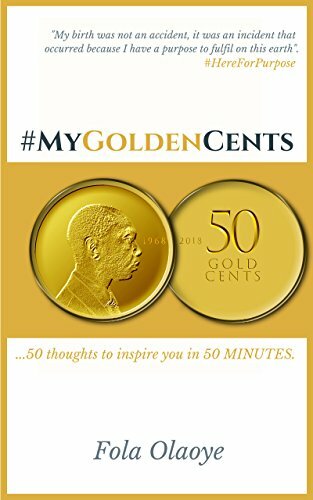 MY GOLDEN CENTS is 50 inspirational nuggets you can read in 50 minutes. 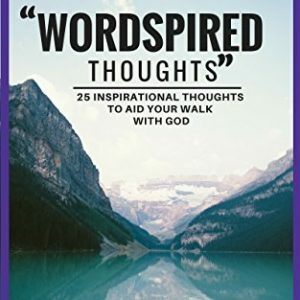 The book aims to challenge and channel the mind of the reader into positive thoughts and help get rid of negativity. The Author’s quotes follow a pathway – addressing the body, soul and spirit, on a journey from birth to death.